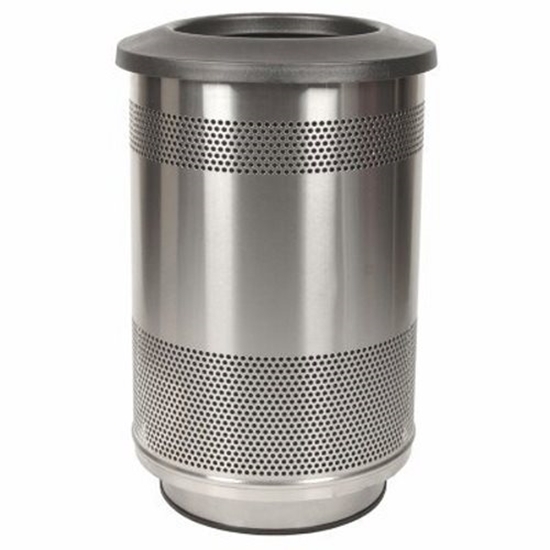 This 55 Gallon Stadium Series stainless steel trash can is made of heavy gauge steel with a flat top. 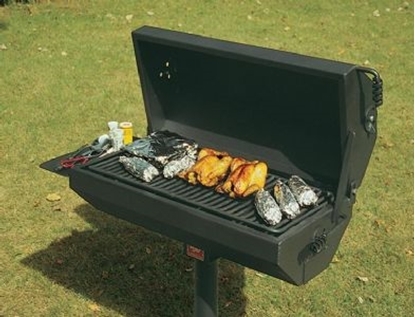 Perfect for both indoors and outdoor commercial settings. Durable plastic liner is included. Call our friendly staff to find out how you can save on the complete Stadium Series. Our commercial steel trash cans are found in locations such as stadiums, universities, ball parks, and many other commercial settings.